J.R.R. Tolkien. The man is a legend. And as legends often are, there’s a lot that we’re not exactly sure of, whether from laziness (ME) or uncertainty. But this new biopic looks to dig into the great author’s life as a student and soldier, and drawing connections to his later works. Synopsis! 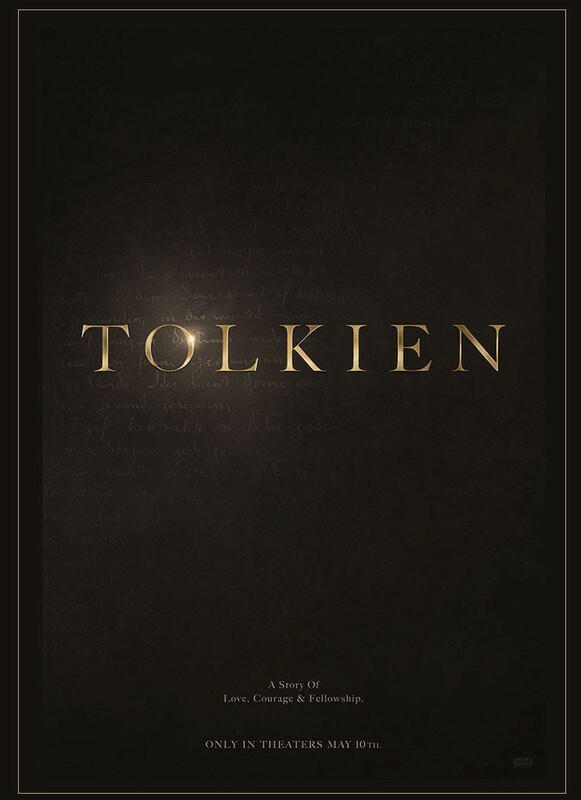 This entry was posted in Trailers and tagged Tolkien, Trailers, TrailerWatch. Bookmark the permalink.